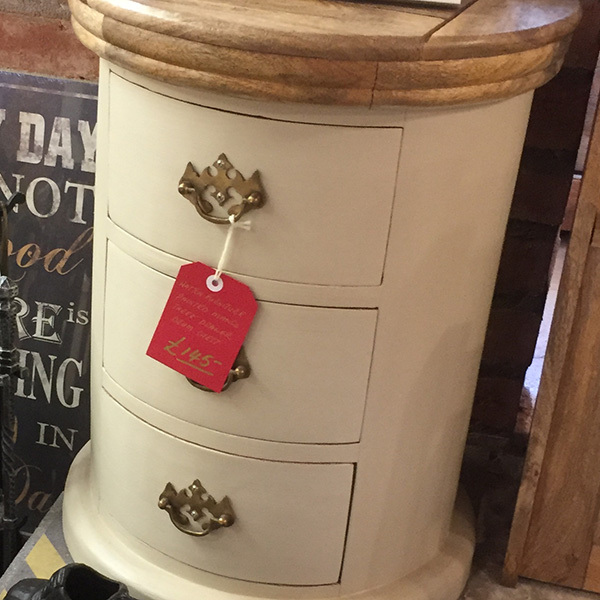 This beautiful three drawer drum chest is made from 100% solid mango wood. 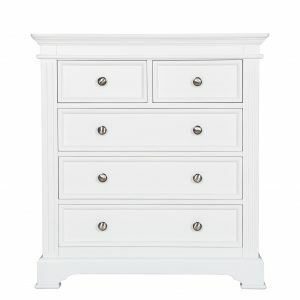 The drum offers three drawers of ample space for small items like keys, loose change and also has the capacity to display items such as photos, ornaments and collectables. 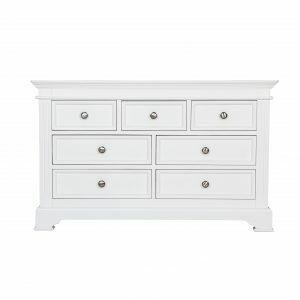 The drawers come complete with shiny brass knobs, and has a fine hand distressed oak-ish finish. 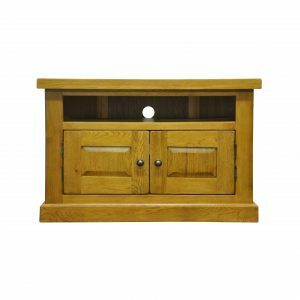 This product can be used as either a bedside table, end table or an occasional table.